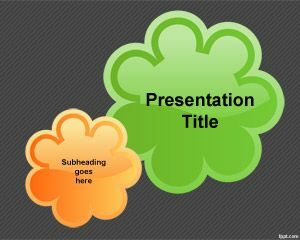 PowerPoint Decorative Slide Templates is a free template with decoration effect over a green background that you can use to decorate your PowerPoint presentations. 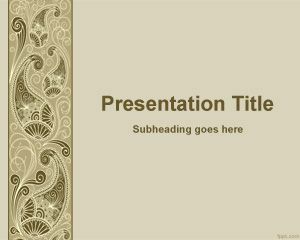 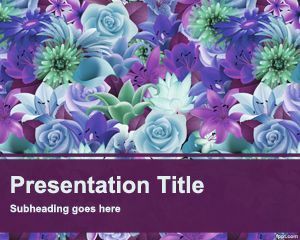 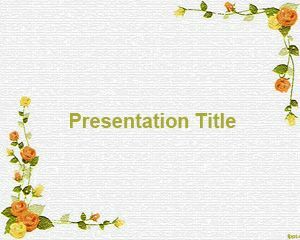 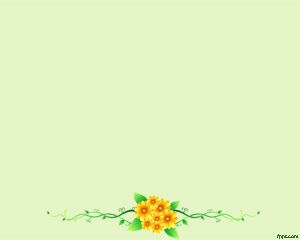 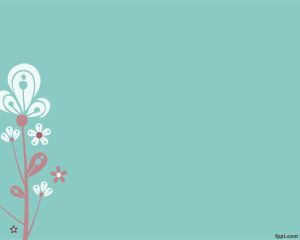 This template is really basic and with a flower style, but you can use it if you have a flower related PowerPoint presentation that you need to decorate with some effects or images. 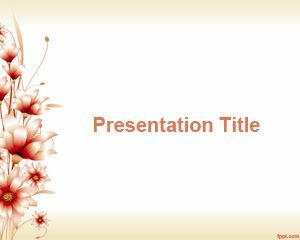 You can put your own content and slide design in this template background or if you want you can also edit the PPT slide design with your own style for decoration PowerPoint presentation templates.